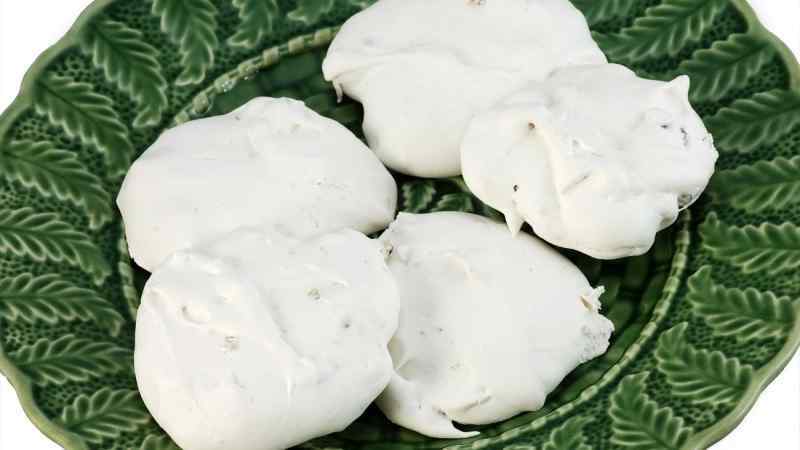 Here are some of the best homemade candies to make this holiday season. 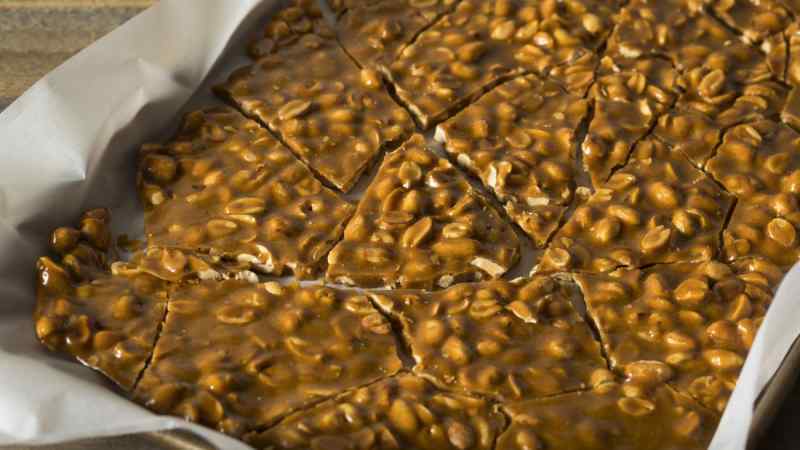 A nut brittle is basically a hard caramel that has nuts suspended throughout. If you’d like to make your own, you can choose from any nut or seed out there, and flavor it with additional spices to bring out the rich taste of the star ingredient. Peanut brittle is the most common, but you can get creative and try it with cashews, sesame seeds, almonds — really, anything that can be folded into the caramel. The key is to roast your nuts first, either on the stovetop or in the oven, until they’re browned and deeply fragrant. There are many different ways to make fudge. It all depends on how much time you have on your hands. 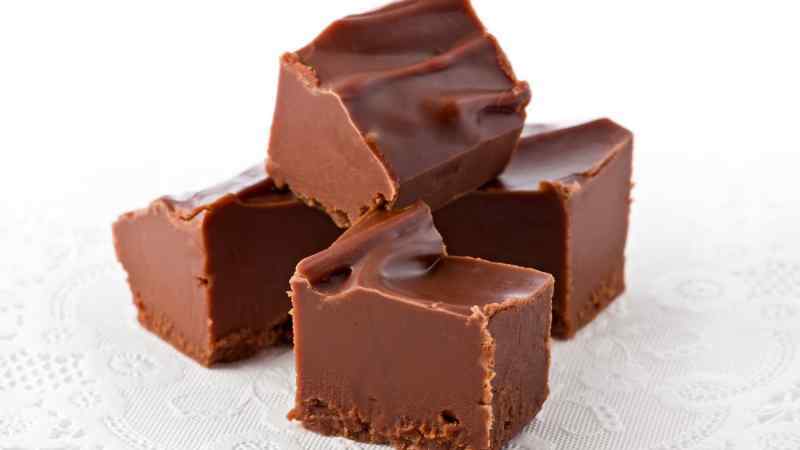 In the past, fudge was made by cooking granulated sugar, milk, and cocoa in a pan until it reaches 238°F (114°C), which is called the soft ball stage, before taking it off the heat and adding butter and vanilla, then beating it until it changes from glossy to matte. 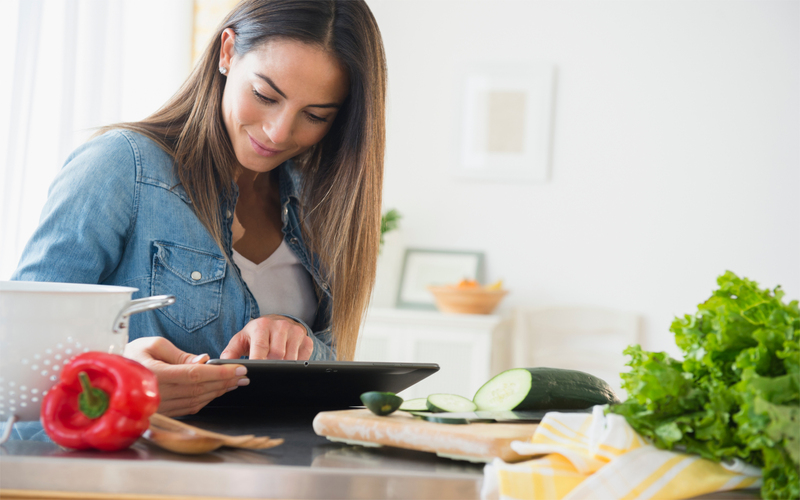 This can be a lot of work and requires you to hit the precise temperature. If you’re not interested in authenticity, you can make fudge with either marshmallow fluff, or sweetened condensed milk as a base. Caramels are notoriously difficult to get right. 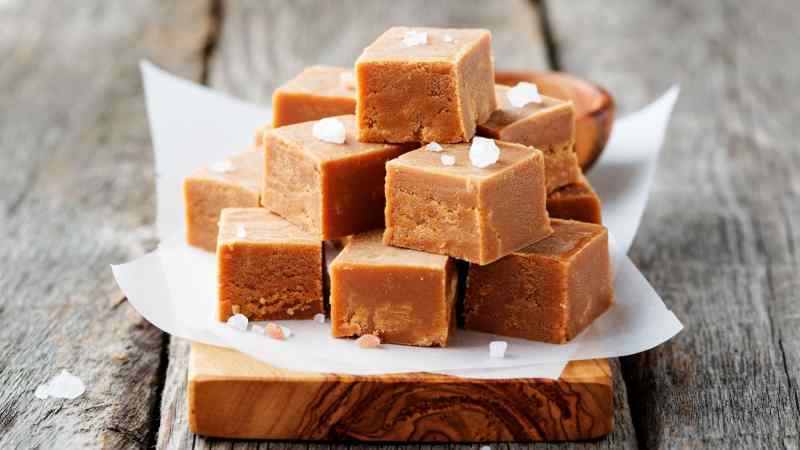 Like fudge, their consistency depends on the chef being able to hit the exact temperature and cool them off quickly, so they don’t continue cooking. However, if you get it right, you’ll be rewarded with rich bites so decadently flavored that you’ll never buy store-bought caramels again. When cut and sprinkled with rich flakes of fleur de sel, they’re transcendent. All that’s required for caramels that are out of this world is sugar, heavy cream, corn syrup, butter, and vanilla. You can also flavor them with additional ingredients like apple cider syrup, spices, or fruit purees. Divinity is a Southern delicacy, and one that hasn’t really made its way north of the Mason-Dixon line. It’s essentially a cross between fudge and meringue, with chopped pecans suspended throughout. The result is a confection that’s light and airy while still being deliciously indulgent. It’s hard not to eat the entire batch if you make them at home. 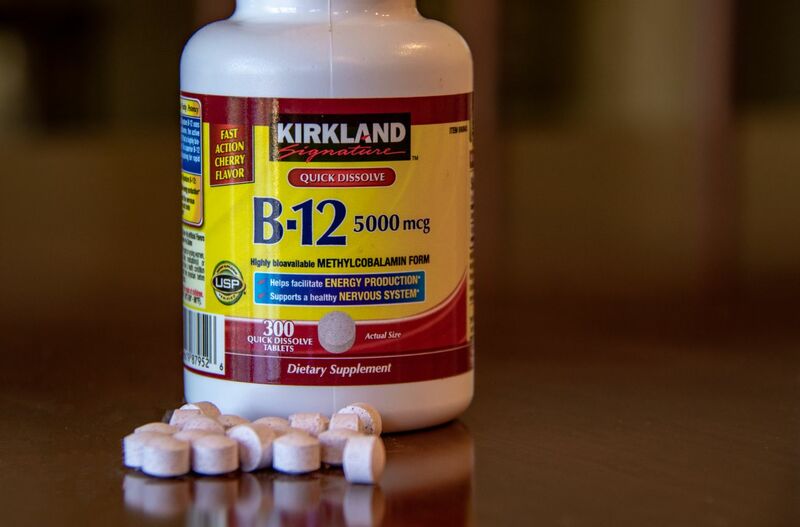 These don’t keep forever, so make them closer to the holidays, and store them in an air-tight container. 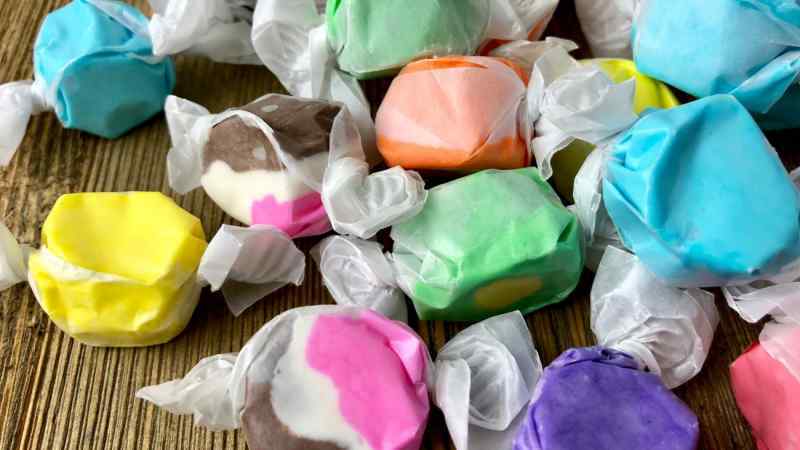 Salt-water taffy is a fun confection to make at home, but definitely requires extra hands. It’s a piece of chewy taffy that’s made with sugar, corn syrup (to ensure the sugar doesn’t re-crystallize), butter, and water, with plenty of salt. The mixture is cooked until it reaches 255°F, which is just above the temperature for fudge. It’s left to harden just until it cools enough to touch, then it’s pulled over and over again to aerate it — this is where the extra hands come in handy. 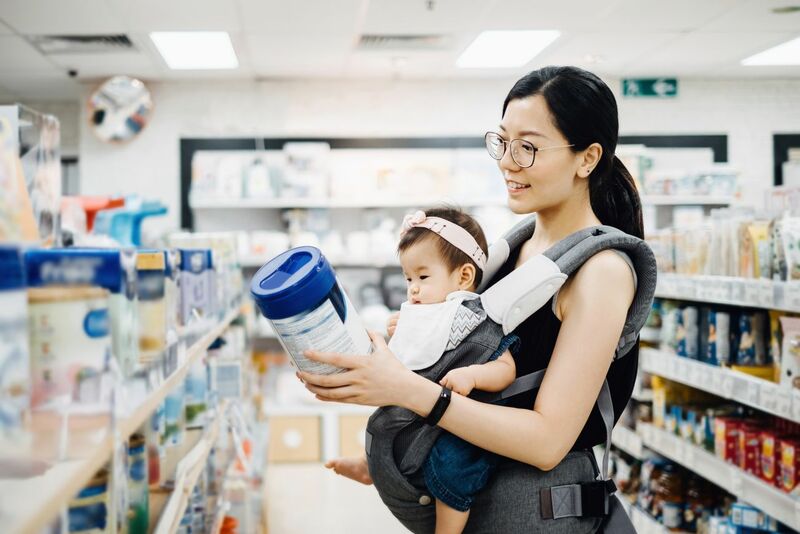 While you pull, you’ll notice that it goes from clear to opaque and becomes soft and pliable. Individual pieces can be cut and wrapped in wax paper, so they’re ready to eat! Even though they’re expensive to buy in stores, truffles are actually one of the easiest confections to make at home. All that’s required is heavy cream and good-quality chocolate. Some chefs suggest boiling the cream three times (or just once, if you’re really in a hurry), then mixing it in with the chopped chocolate. The mixture is left at room temperature to cool, and it can be scooped into balls, and rolled in powdered cocoa, nuts, or anything else your heart desires. 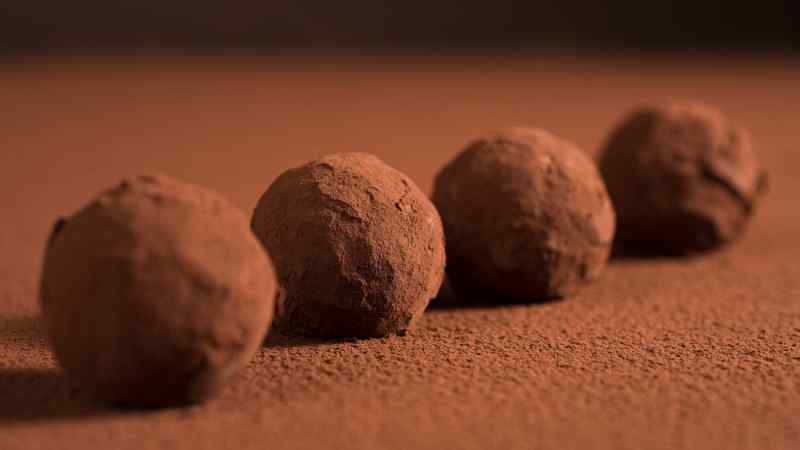 Truffles can also be flavored with liqueurs, spices, or any other ingredients you can think of that won’t affect the texture. If your only experience of marshmallows are the spongy, tasteless puffs sold commercially, you’re in for a treat. 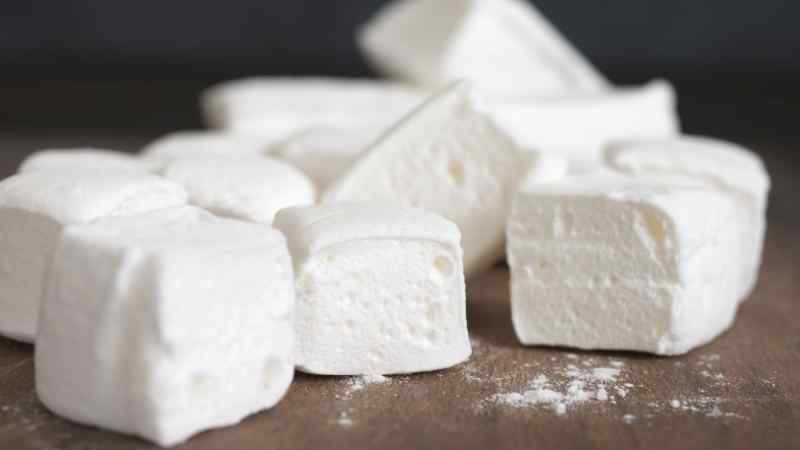 Homemade marshmallows are sweet without being tooth-achingly sugary, melt in your mouth, and can be flavored with all sorts of different ingredients. Plus, they’re not as hard to whip up as they may seem. All you need is a stand mixer. Marshmallows are made by whipping egg whites, then pouring gelatin and a cooked sugar syrup into the mixture. They don’t need to be baked, so they can be poured into a pan and sliced when cool. 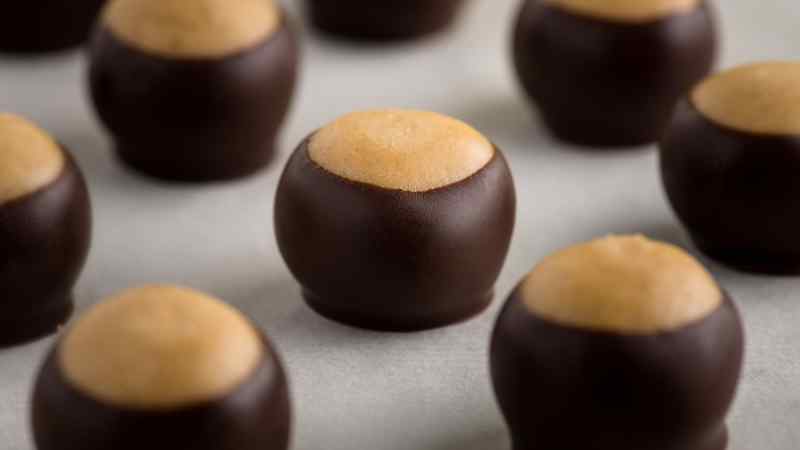 Buckeyes are a sweet peanut butter candy that were named as such because of their resemblance to the nuts of the Ohio buckeye tree. This is an extremely popular candy in Ohio and the surrounding area. These candies are super easy to make. Plus, there’s no candy thermometer required. Simply mix peanut butter with powdered sugar, butter, brown sugar, and vanilla. The resulting mixture is portioned out into small balls, then partially dipped in chocolate once set. 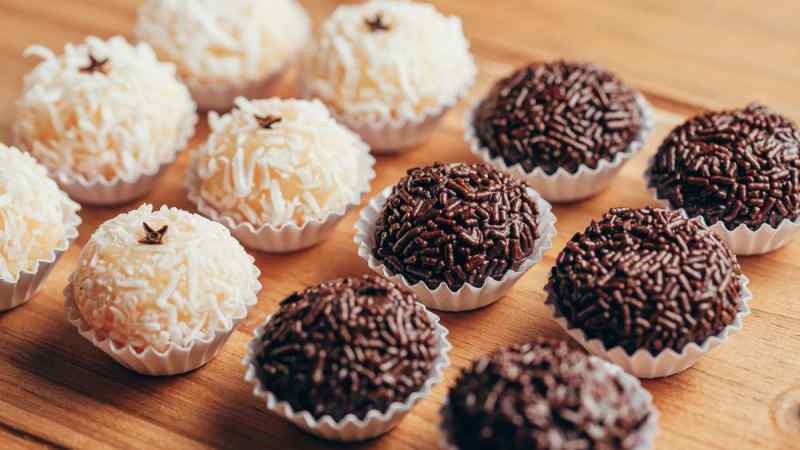 Brazil’s most popular sweet treat are brigadeiros, a type of fudge that’s specially made with sweetened condensed milk and cocoa powder, and cooked until barely set. The soft balls are then rolled in either sprinkles, nuts, or rainbow nonpareils. They’re often served alongside the cake at most Brazilian birthday parties, but they can also be made for other special occasions. Make sure to store these in a cool, dry place. 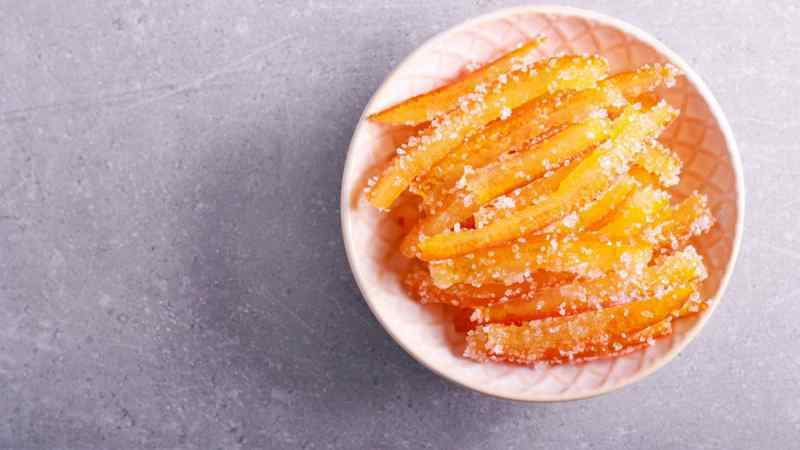 If you come from a citrus-loving family, one of the best gifts you can give is homemade candied peel. This confection, which is made from sugar and citrus rind that would usually be thrown out, can be extremely expensive when purchased from a candy store. 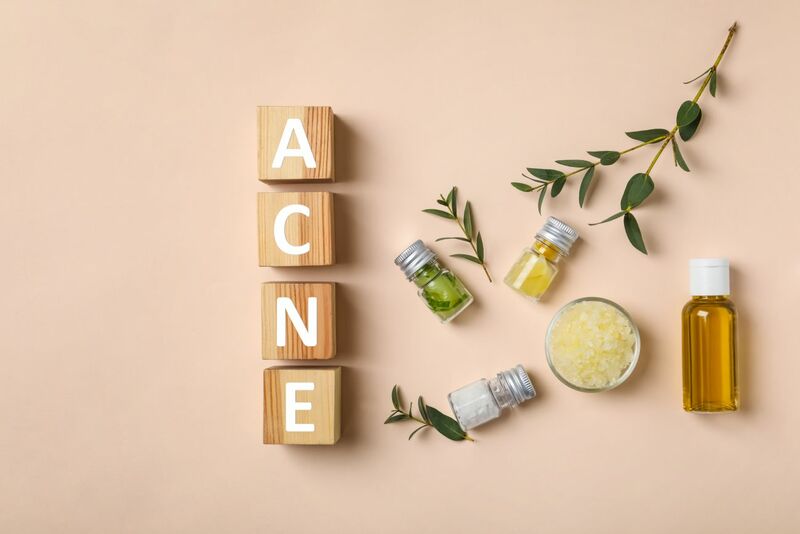 To make them yourself, choose good-quality organic peels from a thick-rinded citrus like an orange, blood orange, or grapefruit. The peels are scraped to remove the bitter pith, then boiled multiple times in water before being cooked in a rich sugar syrup. Once they’re sweet and see-through, spread them over a wire rack and let them sit for at least 12 hours before tossing them in sugar. You can even dip half of each peel in chocolate. Pâte de fruit is a French delicacy made with jammy, cooked down fruit and plenty of sugar. The end result, if they’re made correctly, is a soft jelly that tastes of nothing but pure, unadulterated fruit. Making these candies can be complex, as you’ll need both pectin, which helps the jellies set, and tartaric acid, which helps slow down the pectin to ensure that it creates the perfect texture. Once they’re cooked, the pâte de fruit can be cut into squares, and rolled in coarse sanding sugar. 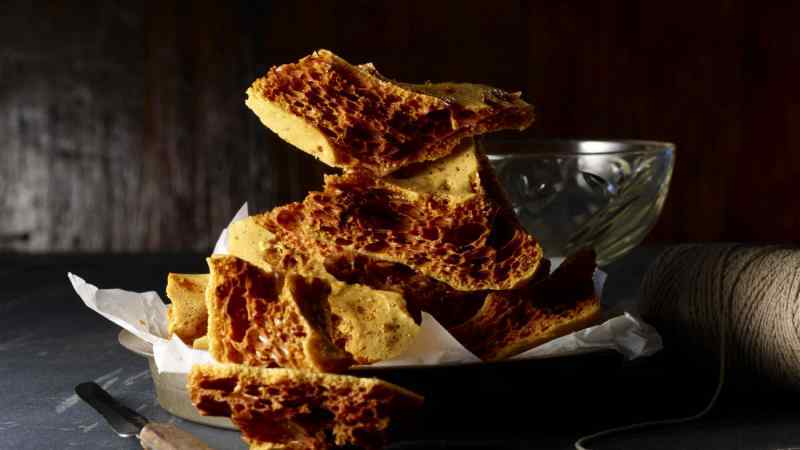 Honeycomb toffee is a peculiar kind of candy that looks a lot harder to make than it actually is. A mix of sugar and corn syrup is stirred on the stove until caramel forms, then the introduction of baking soda (sometimes with a small amount of vinegar) creates carbon dioxide, which suspends small bubbles throughout the mixture as it hardens. The result is an extremely crunchy and sweet confection that maintains a bubbly texture throughout. It’s popular all over the world, where it’s called a variety of names including sponge toffee, puff candy, sea foam, and hokey pokey. Dipped in chocolate, it will keep for weeks in a cool, dry place. Pecan pralines are a Southern delicacy made of chewy caramel and toasted pecans. They have a rich history dating back to French settlers, who made them with white sugar and almonds — two incredibly expensive ingredients which were gradually replaced with brown sugar and pecans, which could be found locally. 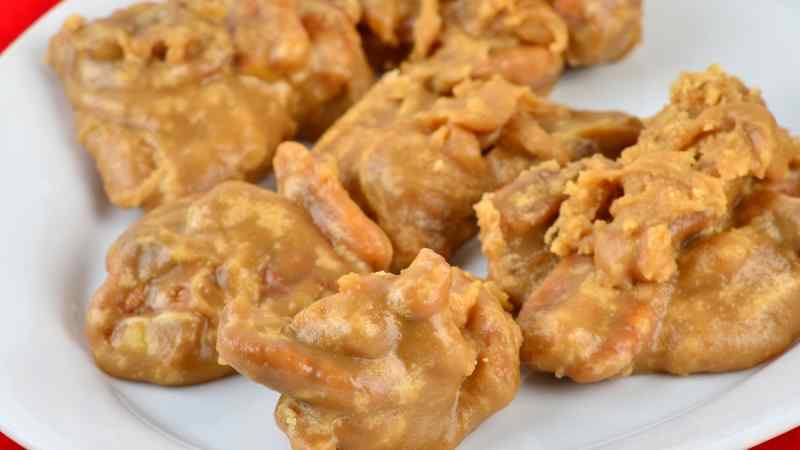 Like fudge, the mixture has to be beaten when it comes off the heat just until the color lightens; any more than that will result in pralines that are gritty and crumbly. The ideal bite of praline is soft and sweet, with just a bit of chew.